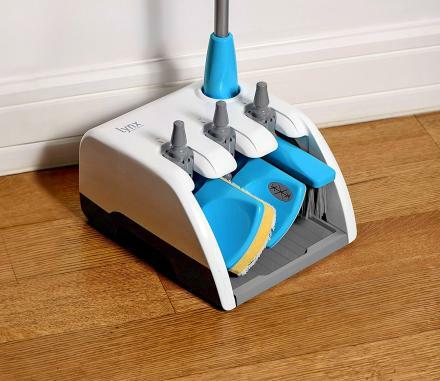 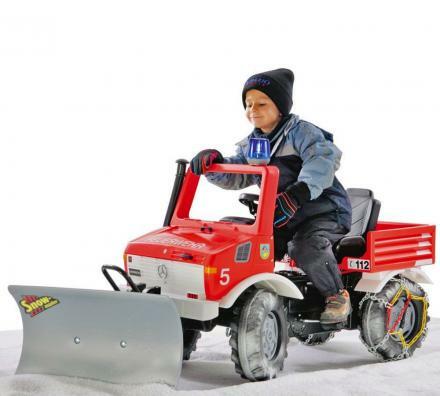 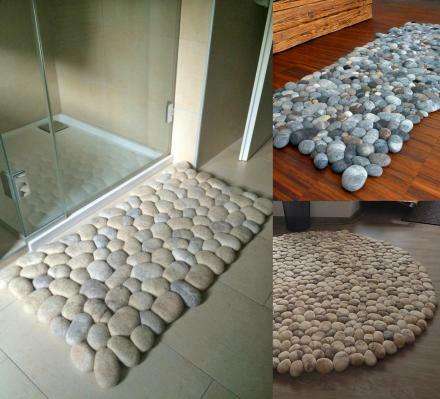 How do you get your kids to sweep the floor? 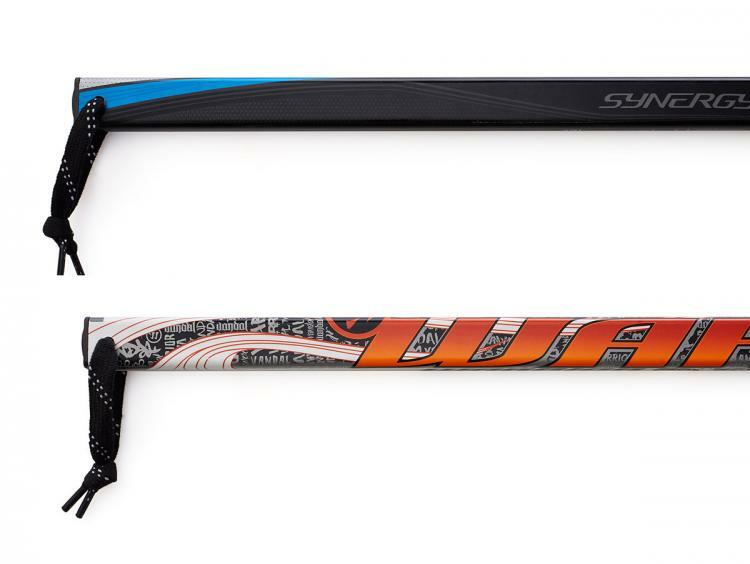 Well if they love hockey, these hockey stick brooms should do the trick. 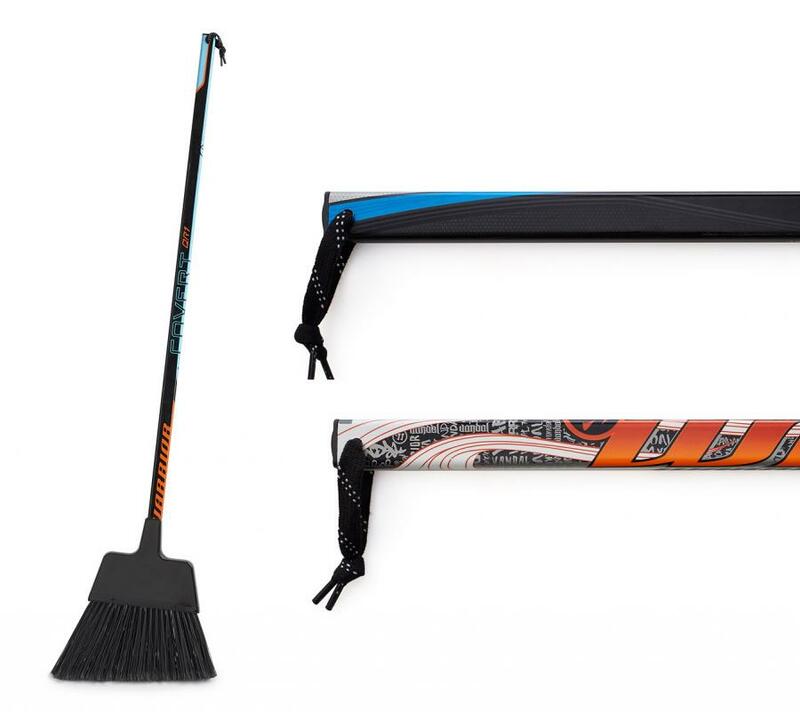 Made to look just like the shaft of a hockey stick, the hockey stick broom is made from an actual recycled hockey stick and gives each broom its own unique look and coloring. 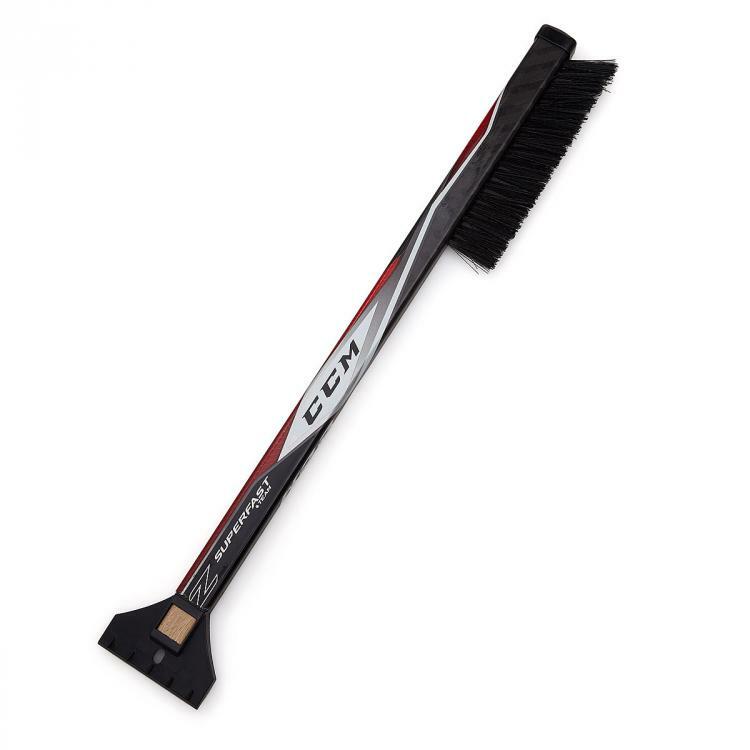 A perfect gift idea for any hockey lover, sports enthusiast, or Canadian who also enjoys a clean kitchen, the hockey stick broom even comes with a piece of rope on the end of it so you can easily hang it on a wall or hook. 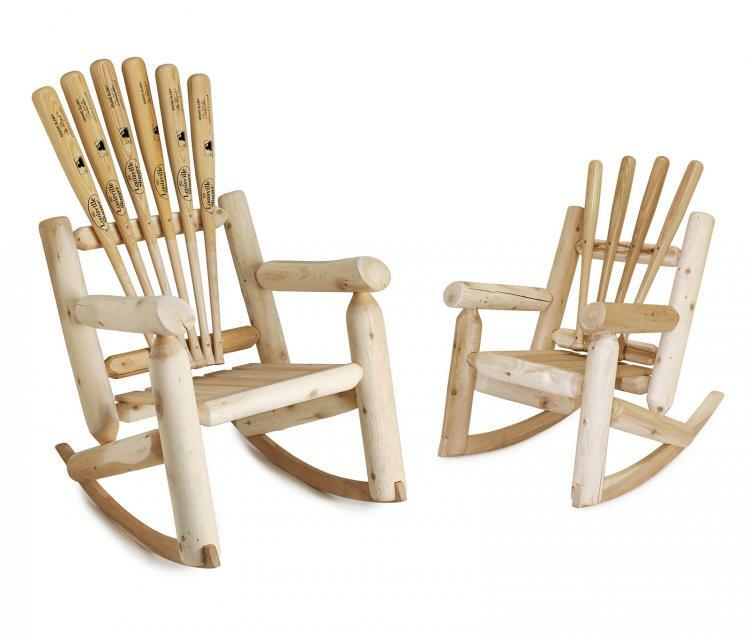 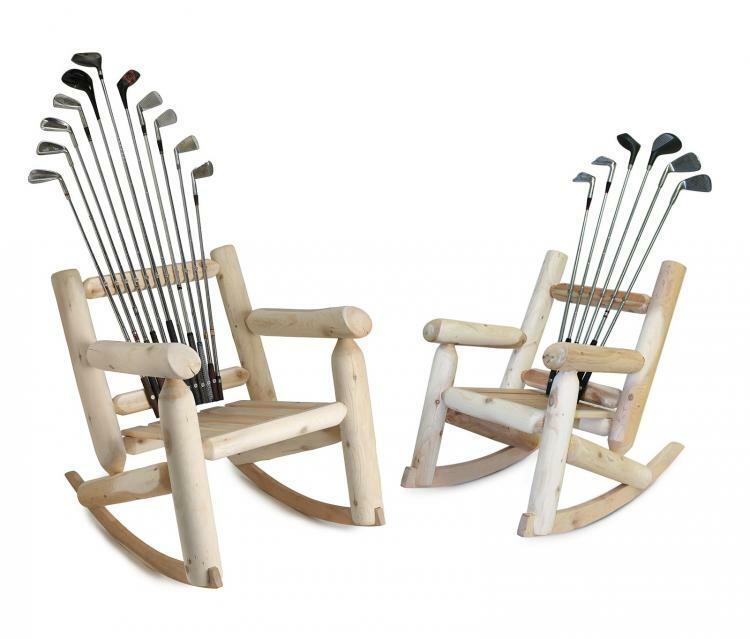 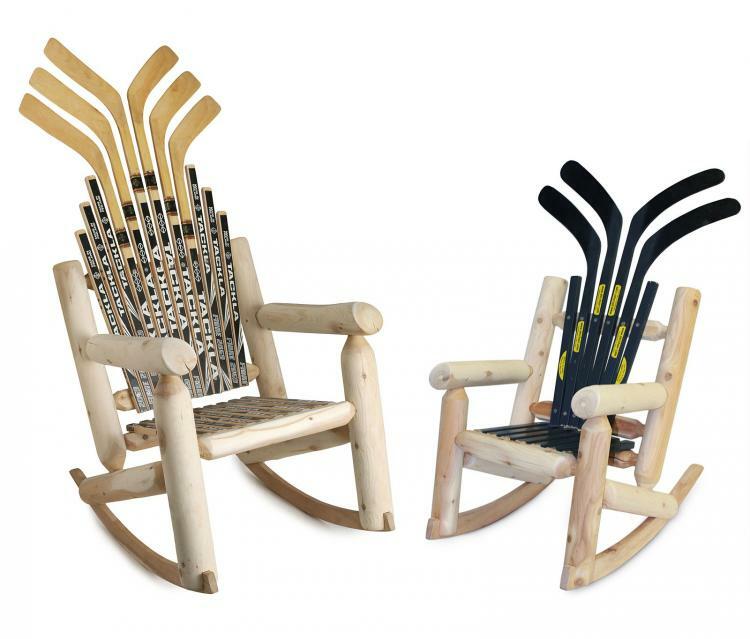 Created and designed by Michael Bellino, a designer that creates furniture and products made from old recycled sports equipment, such as chairs made from hockey sticks, golf clubs, and baseball bats, as well as a wall-mounted coat rack made from a ski. 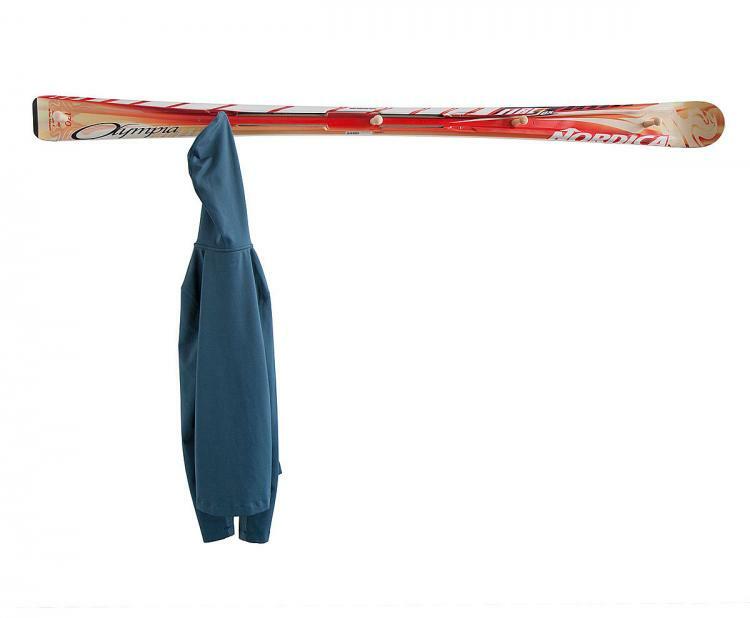 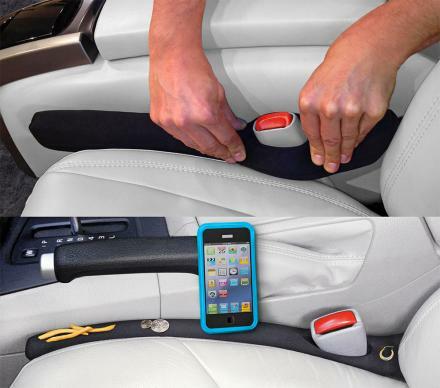 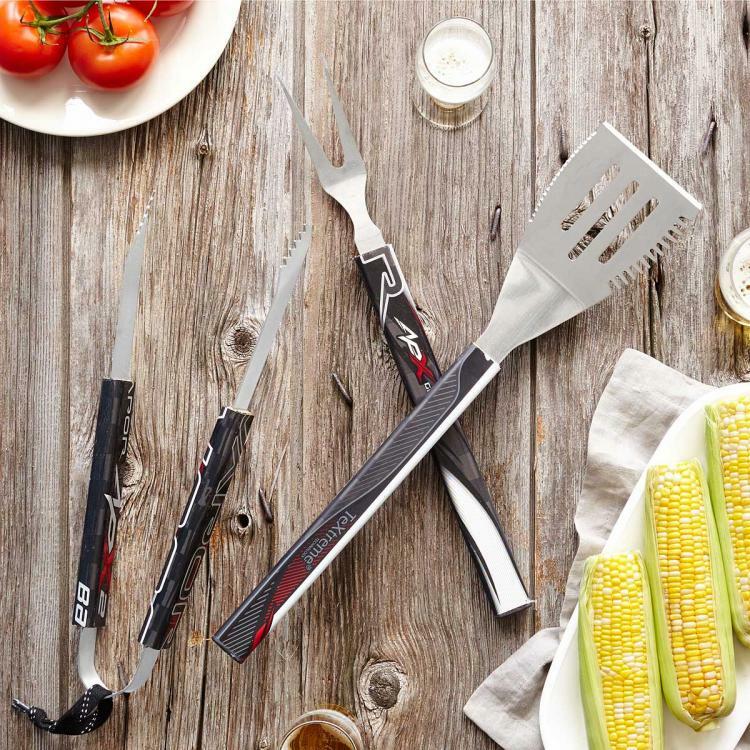 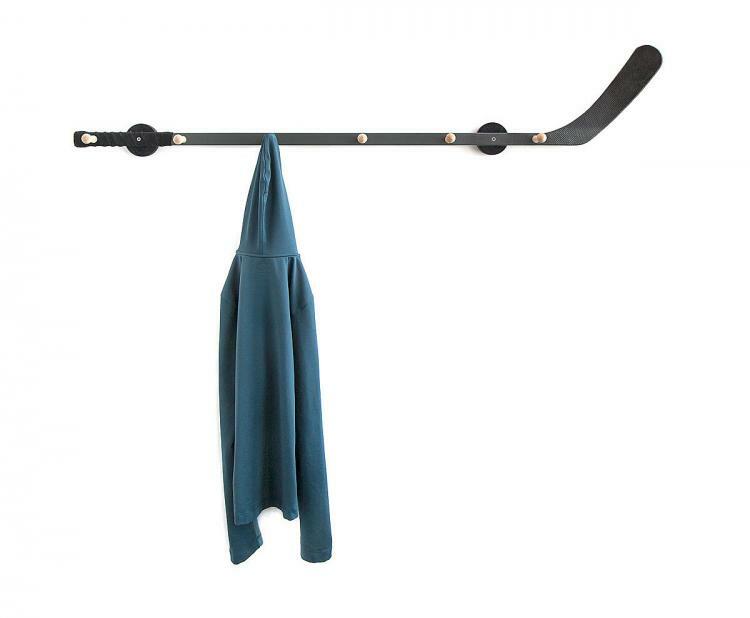 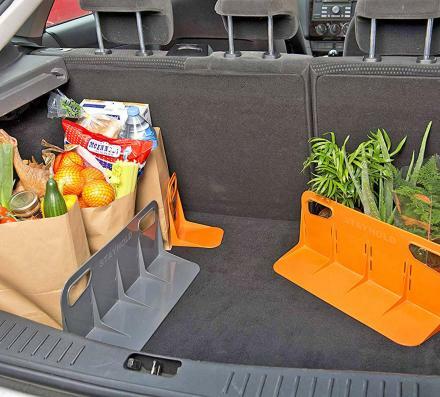 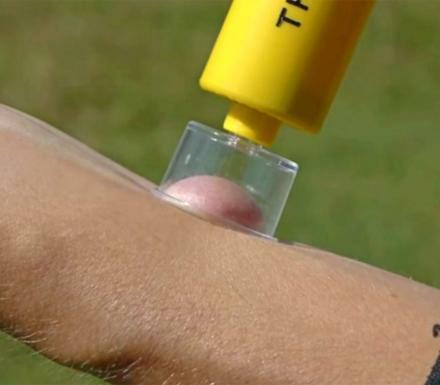 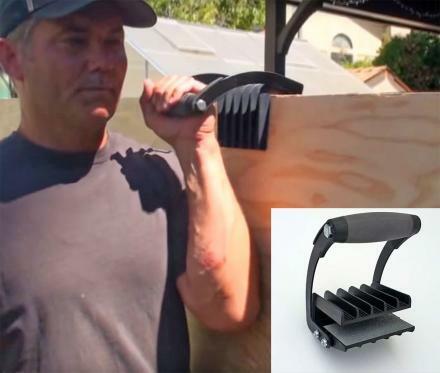 Bellino also uses hockey sticks to make other products such as a hockey stick BBQ set, a hockey stick windshield scraper, as well as a wall coat rack made with a hockey stick. 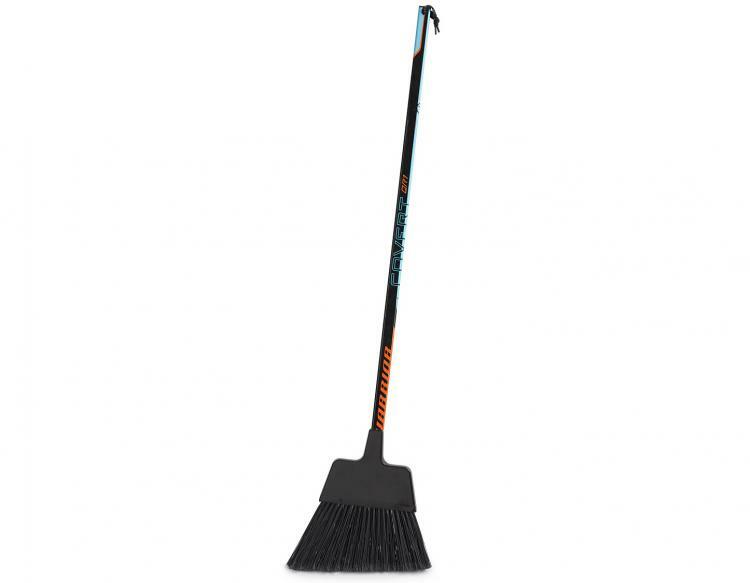 The hockey stick broom is made from plastic, broom bristles, along with a reclaimed hockey stick, comes in various colors that you cannot choose due to each one being unique, and each broom will measure 40 inches long x 1 inch wide x 0.75 inches thick.